Children's Literacy Initiative | Together, we create strong readers. all children have the power of literacy. Empowering children starts with you. Help us create powerful readers, writers & thinkers. 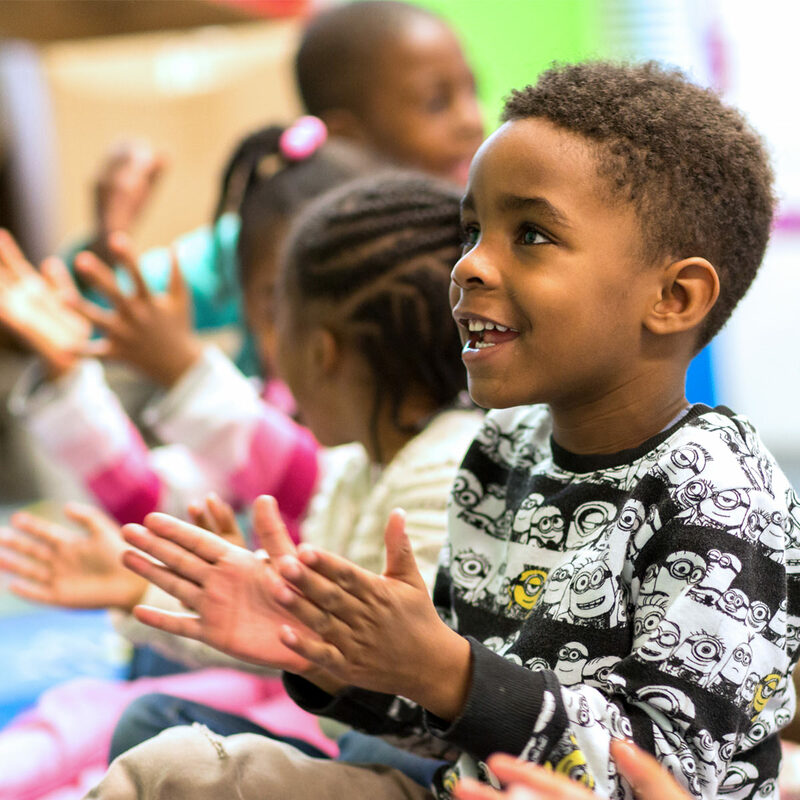 What started as the efforts of a Philadelphia librarian to help children read at grade-level, has become a national education non-profit that impacts the lives and professions of over 70,00 children and more than 5,000 educators per year, will celebrate its 30th Anniversary. 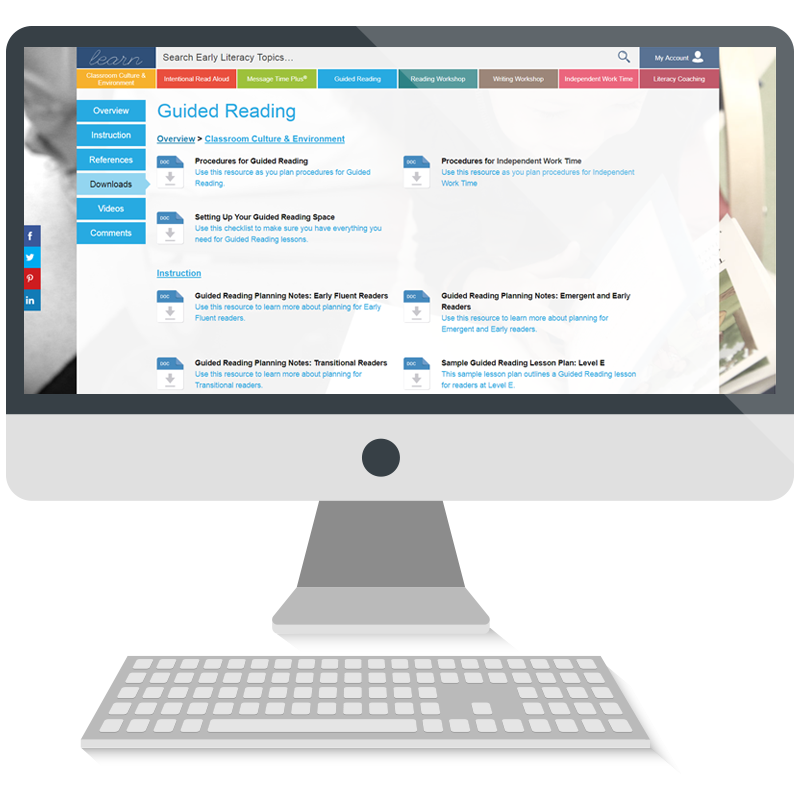 Read, watch & talk about the best practices in balanced literacy. We captured lessons in real classrooms, with real students, using relevant literacy objectives to illustrate the practices teachers will read about. 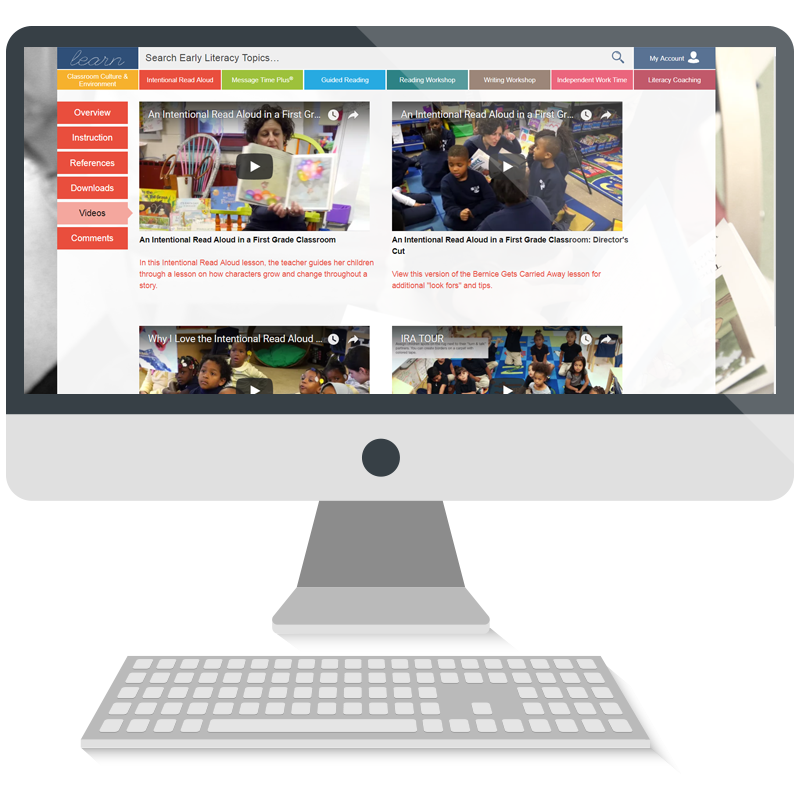 FREE lesson plans, guides, checklists, planning templates, and more, so teachers can quickly & easily implement these practices in their classroom. 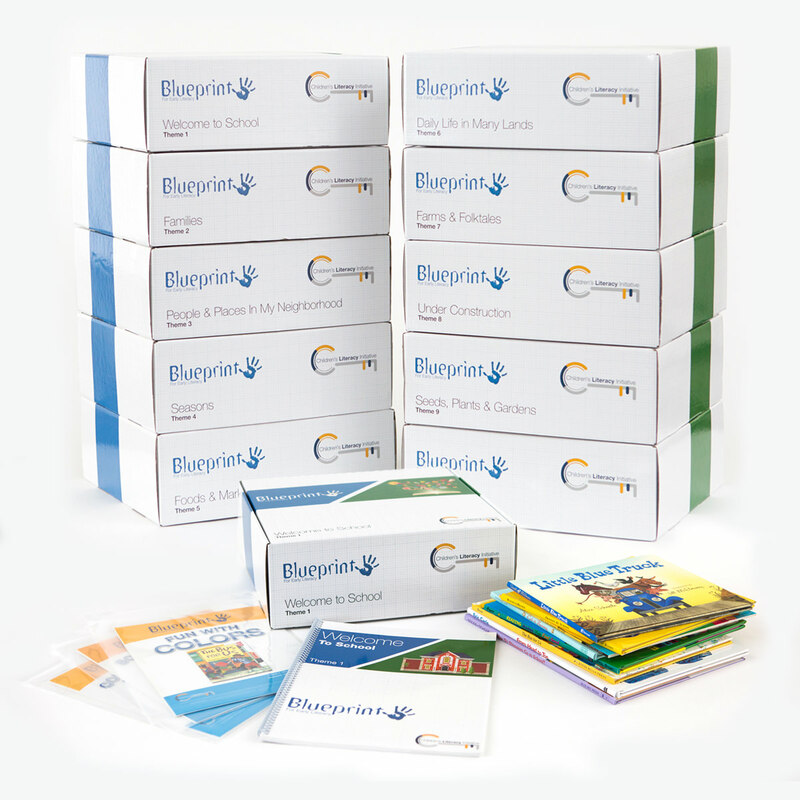 Blueprint is the premiere pre-kindergarten (Pre-K) early literacy curriculum that ensures children are kindergarten ready. Children in Blueprint classrooms made 2-3 months of additional progress in their early litercay skills compared to children in similar classrooms without Blueprint. Packed with authentic reading and writing experiences and engaging purposeful play, this curriculum will help teachers create a high-interest, literate, and vibrant classroom community. The gains made in preschool are fundamental to a child’s development and academic success. To make those necessary gains, children must first and foremost develop a positive attitude towards learning and literacy. Our curriculum is designed to spark children’s love of reading, writing, and learning. As a professional development organization, we have spent 30 years developing & enhancing teachers' knowledge of effective literacy practices. 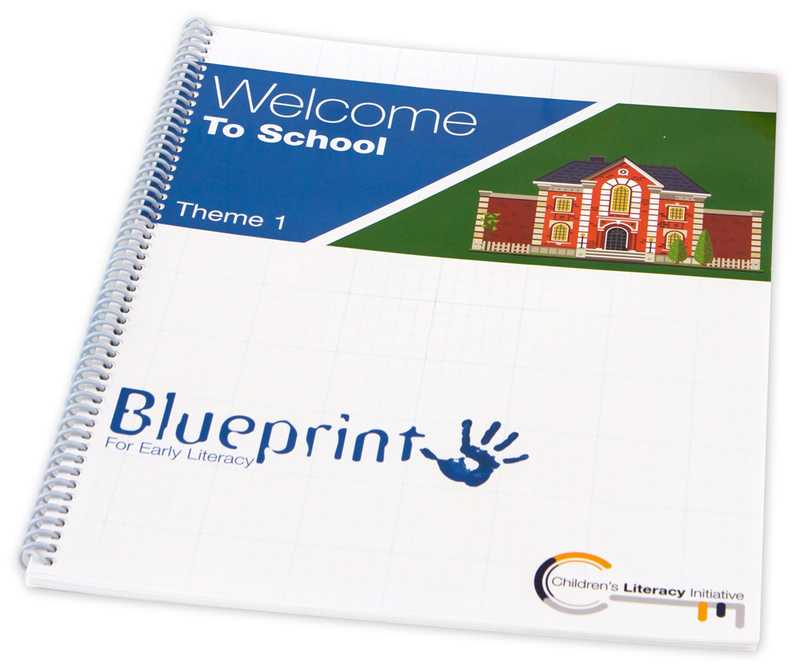 We understand what it takes to create lessons that promote high-quality instruction and we have infused our expertise throughout Blueprint. Sign up for The Read, CLI's quarterly e-newsletter, for regular updates on our work with students and educators, inspiring stories from Literacy Champions in the communities we serve, and book recommendations to promote early literacy in school and at home. Founded in 1988, CLI helps educators serving high-need student populations learn high-impact instructional strategies and nurture dynamic professional learning communities that continue the trajectory of improvement in schools. In 2010, CLI won a highly competitive $21.7 million Validation grant from the U.S. Department of Education’s Investing in Innovation (i3) Fund to implement its program in 38 schools in four urban school districts. Our i3 Validation project found statistically significant results for CLI’s impact on teacher practice and student learning. Our approach and results are now part of the prestigous What Works Clearinghouse – the premiere source of scientific evidence for what works in education. Using results from i3 Validation, CLI won, as the highest-scoring applicant, a prestigious, $19 million i3 Scale-up grant to expand into 27 public schools across the country in Broward County (FL), Denver, Elizabeth (NJ), and Houston. 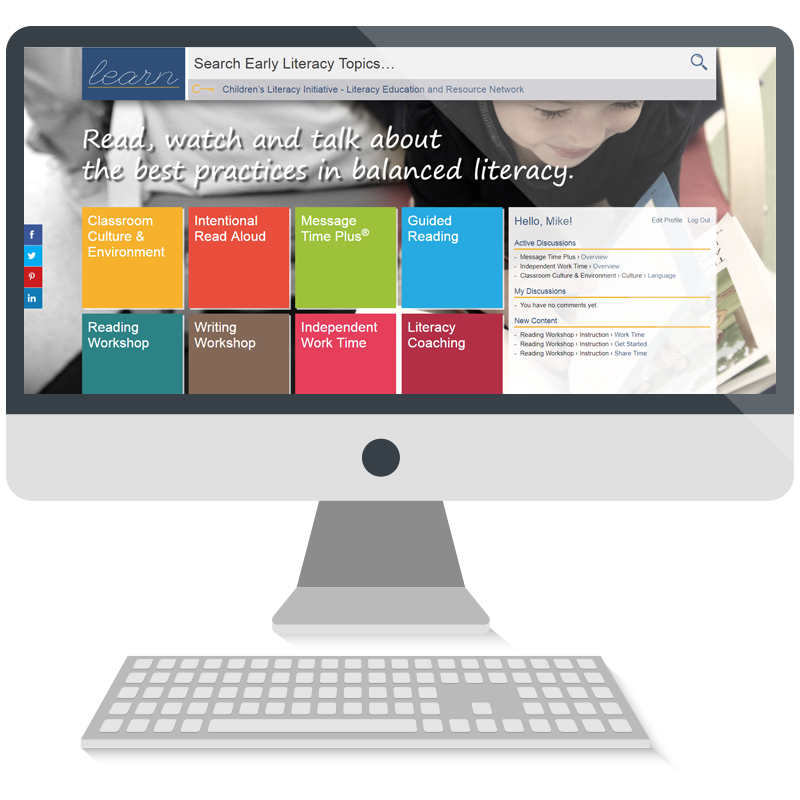 CLI helps districts reach critical early literacy goals. 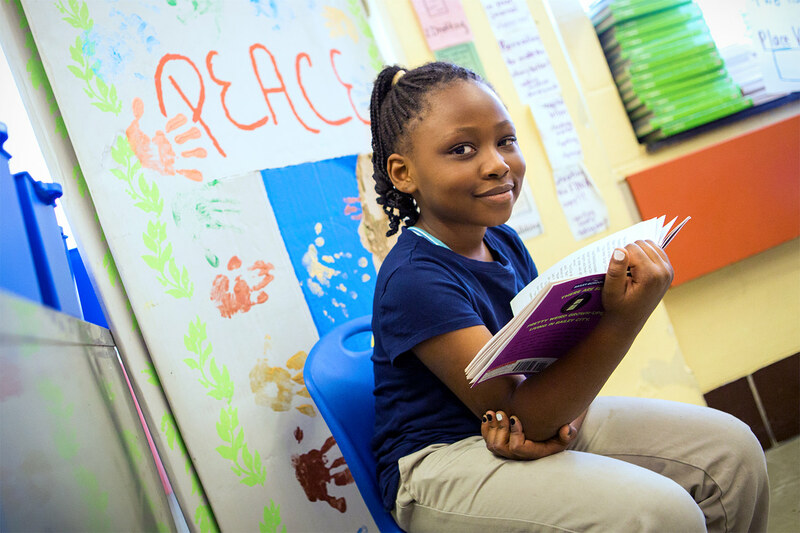 The School District of Philadelphia saw positive results after CLI provided full-time literacy coaches to 58 of its lowest performing schools, an initiative now serving nearly every public elementary school in the district. Schools served by CLI’s i3 Validation project in Philadelphia and Chicago are still outperforming the control schools from that study on third grade standardized assessments. Copyright © 2018 Children's Literacy Initiative. All Rights Reserved.